Sew Happily Ever After: Welcome! 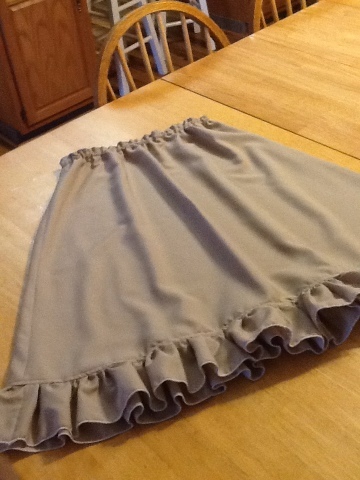 Thank you for stopping by my new "all things sewing" blog. Come on in, sit down, and enjoy!